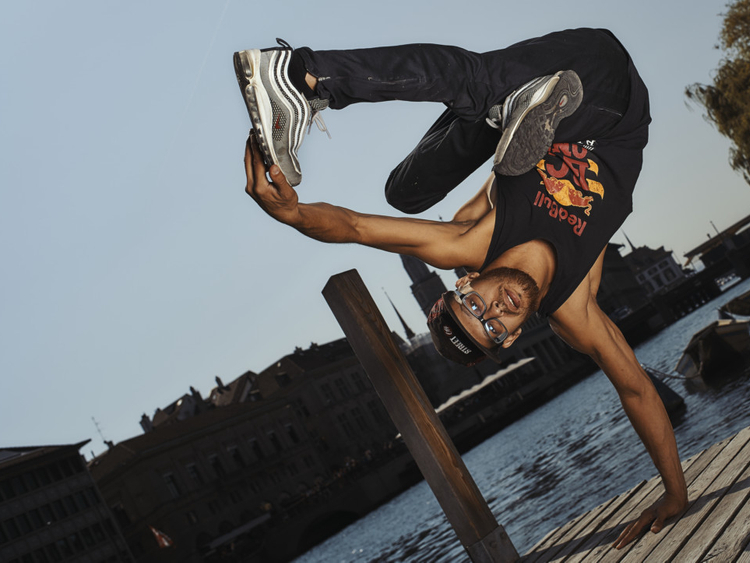 Red Bull BC, one of the world’s biggest B-boy and B-Girl competitions, will hold its regional competitions in the UAE on March 29 at Dubai Marinal Mall. One winner will then win a chance to represent the region and be one of 16 male and female competitors around the world competing in the finals in India. To mark the event, Red Bull will conduct workshops at the mall’s Promenade Terrace from 1pm on the day, followed by the qualifier which is open to anyone who registers. B-Boying/B-Girling or break dancing is a style of dance that originated on the streets of NYC in the late 1970s. It’s one of the four pillars of the hip hop culture along with DJing, MCing and Graffiti Art. Registrations are on the spot.